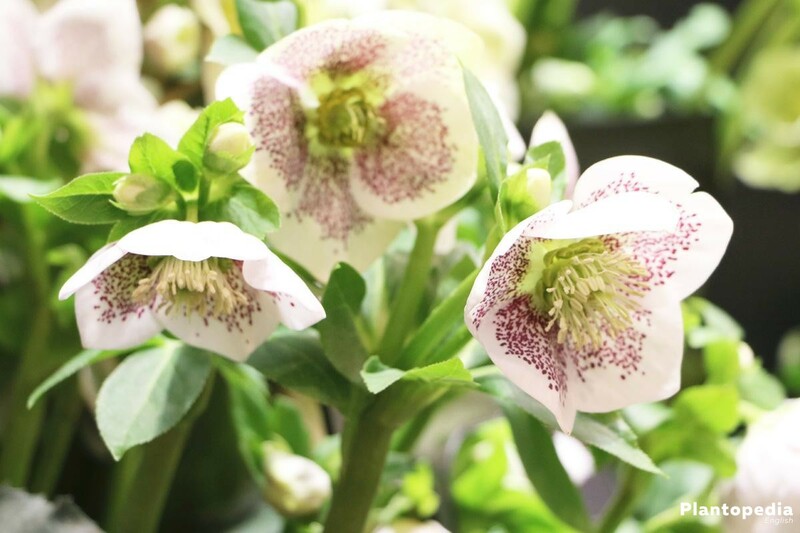 Black hellebore, Christmas rose, hellebore – These terms are used to describe a plant with an extraordinary flowering period. 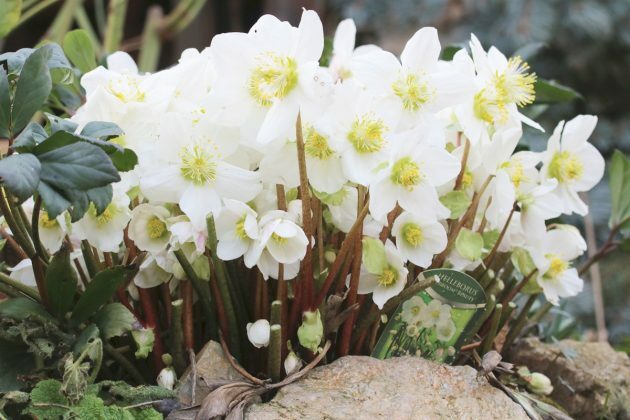 During the cold winter months, Helleborus niger brings color into the pale garden landscape. 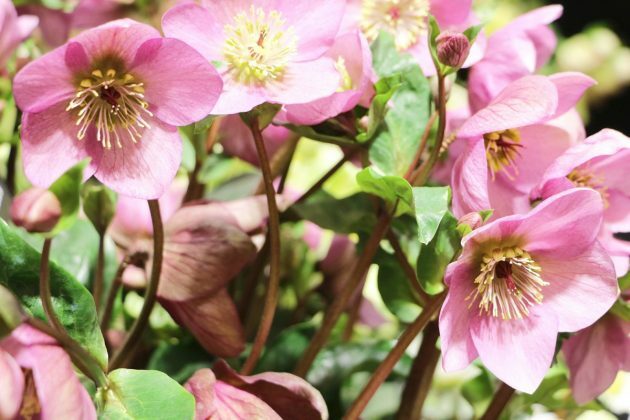 These evergreen plants are resistant and unpretentious. 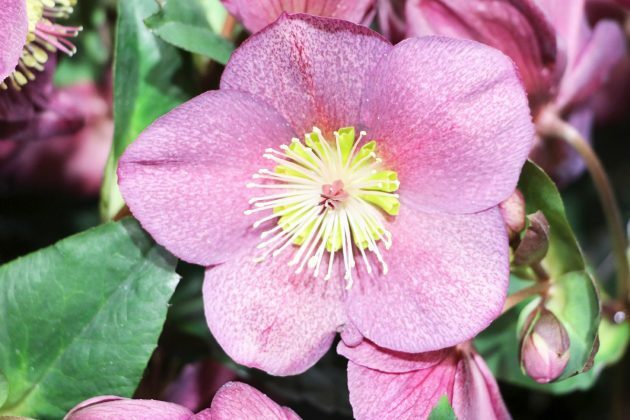 Only a few details concerning the plant care and location have to be fulfilled to make the winter bloomer feel comfortable. 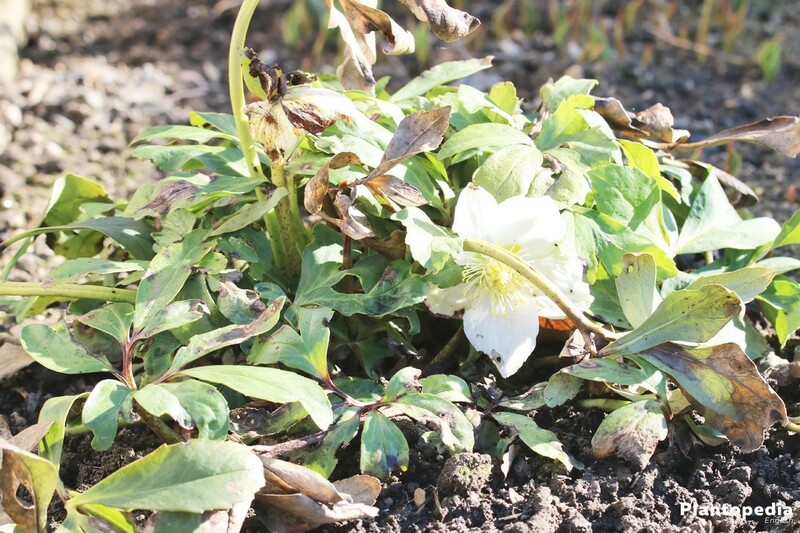 Not all plants retire to cold sleep in winter, as the Black hellebore shows. 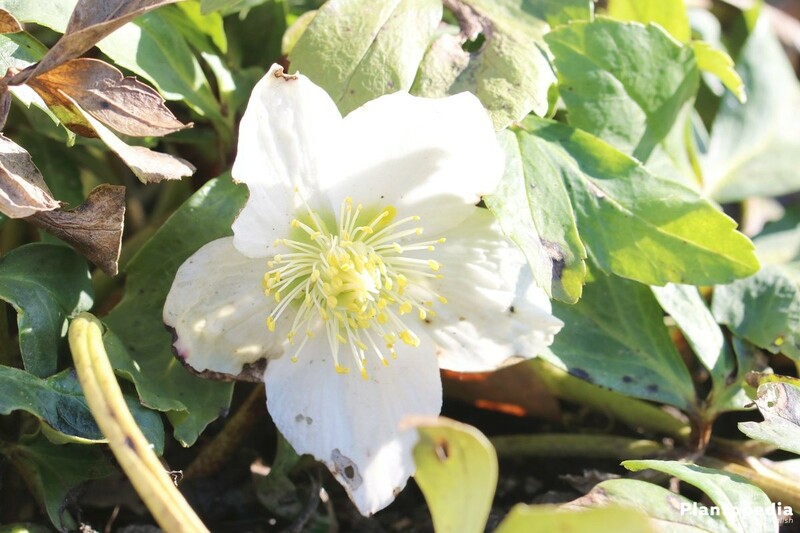 Unusual for the cold season, the crowfoot plants reveal their beautiful white blossoms from December. These appear from November to February in some cases. 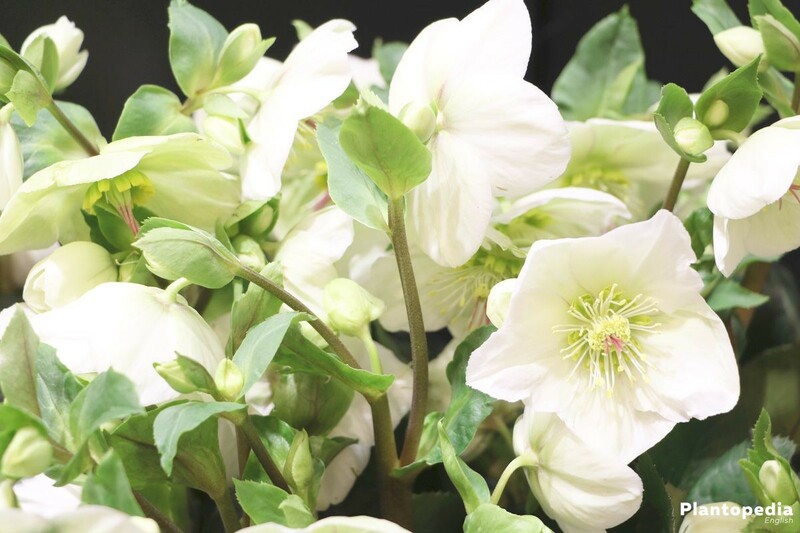 Helleborus niger can easily be cultivated in pots and makes a distinctive and long-lasting cut flower for vases. 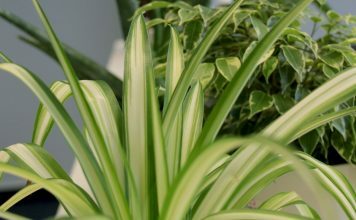 Plant care is simple and uncomplicated. Calm and a regular supply of water are the main requirements of the Black hellebore. 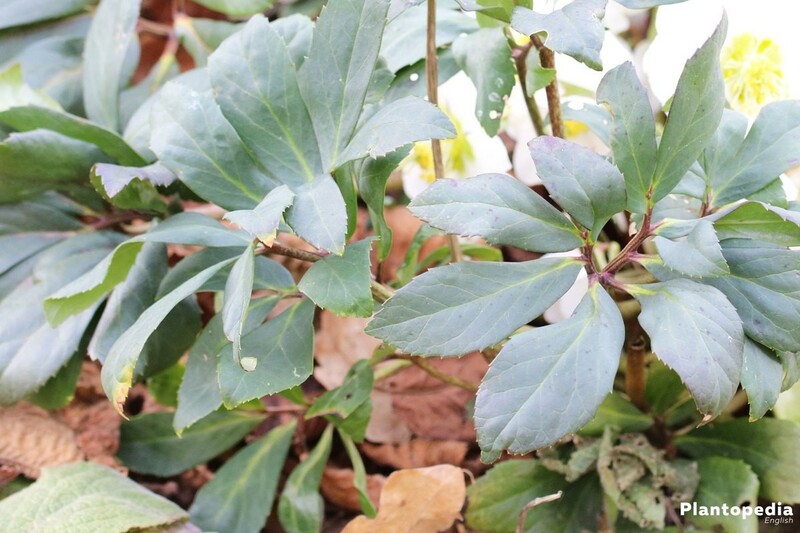 This evergreen plant is not an exotic, as one might suspect at first sight. Wild occurrences of Helleborus niger can be found from central to southern Europe. 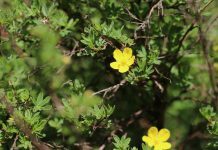 Thereby, the crowfoot plants prefer bright forest’s edges and higher altitudes. 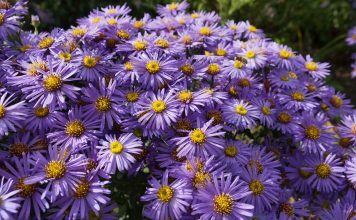 Older plants easily get along with a full sunny location in the garden. The only perquisite: The substrate must not dry. 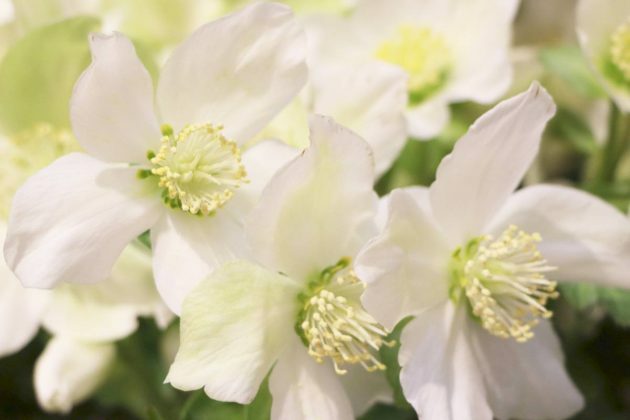 The name “Christmas rose” is no coincident. 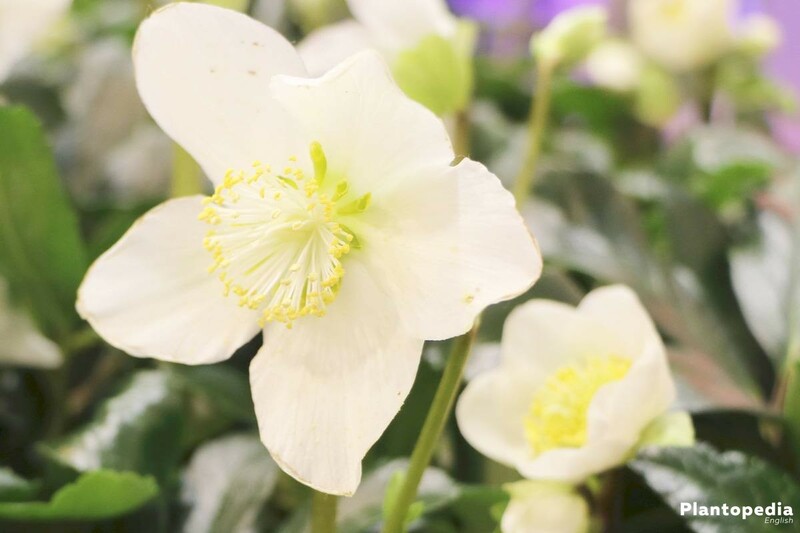 While all other plants retire for their winter rest, the representatives of Helleborus shine in full bloom. This should be taken into account when choosing the location. 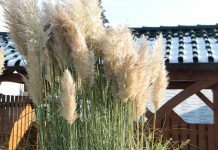 Provided proper planning and implementation, the frost resistant plants bring color into the dreary winter garden. 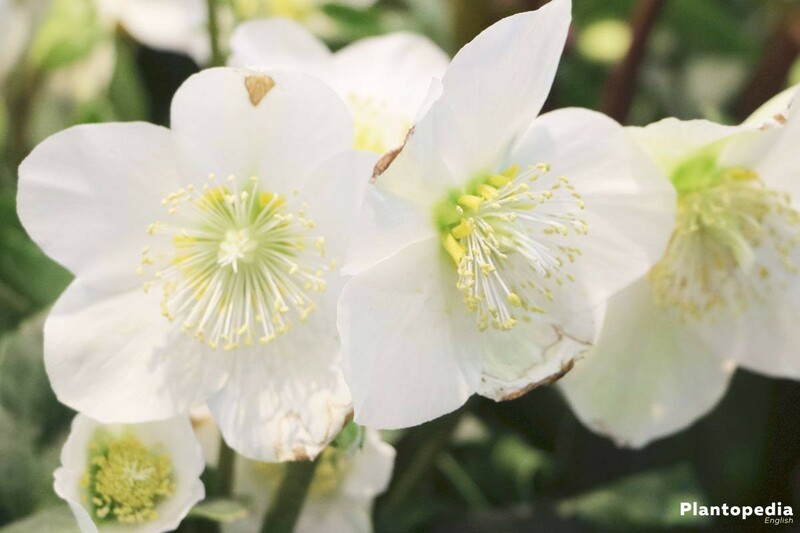 Helleborus niger are considered to be loyal to their location. 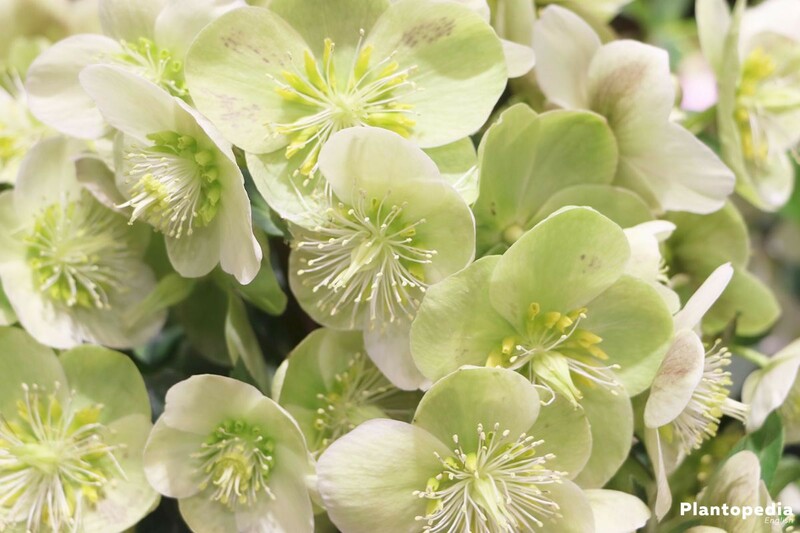 Replanting to a new location can have a negative impact on the flowering over a long period of time. For this reason, this should only be done with due care. 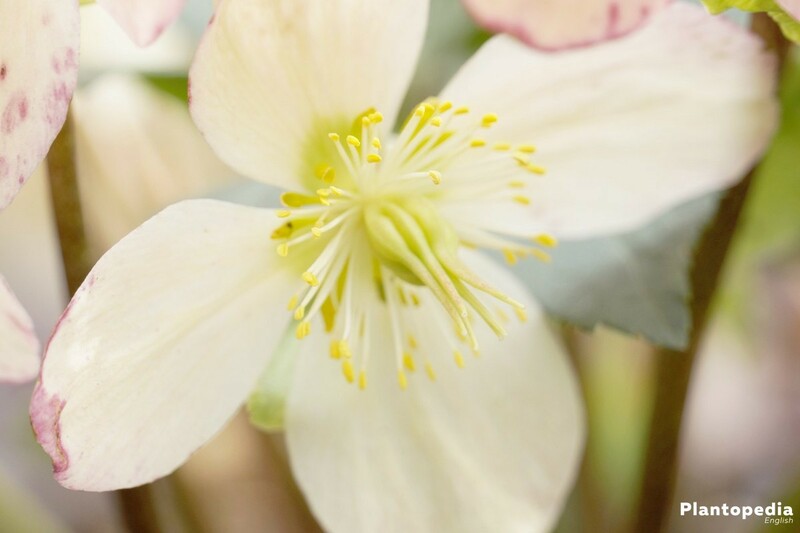 The sap of the plant is poisonous and can cause eczema and other skin irritations as a consequence of skin contact. When selecting the location, this aspect should not be neglected. The crowfoot plants can be easily cultivated in tubs. 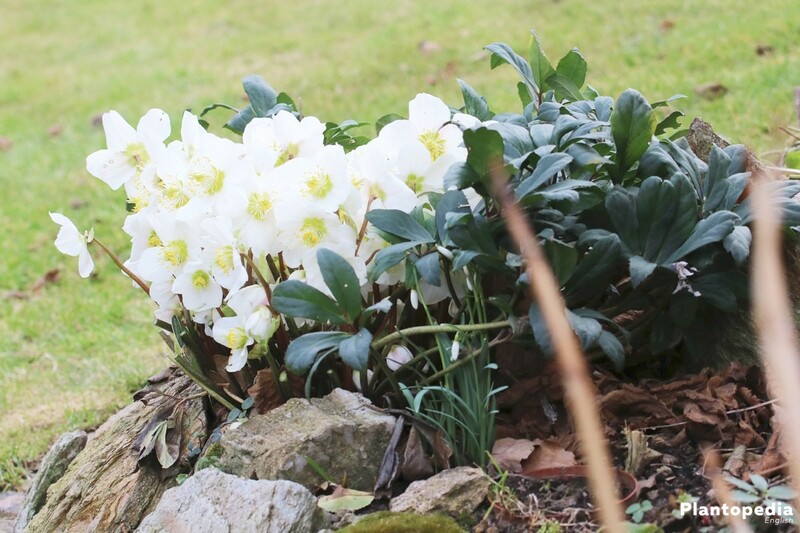 Provided that these are stable and are big enough for the evergreen plants. This applies in particular for the long taproots of the plants. The choice of material is a matter of taste. Black plastic pots, for example, warm up quickly in the summer sun. This can lead to rapid drying of the substrate, which unnecessarily strains the plant. However, they are easy to handle and convenient to purchase. Pots from terracotta are a visual eye-catcher and only heat up slowly. The disadvantage is their weight. Besides that, frost can fatigue the material in winter and cause cracks. 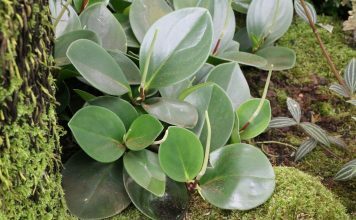 The evergreen plants require humus-rich, loose soil. 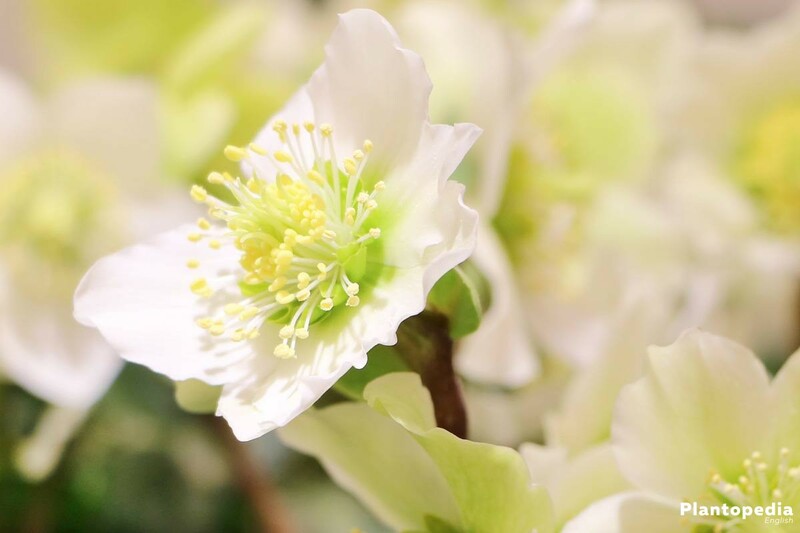 Lime contents in the soil or water can hardly impress the Christmas rose. In the case of tub plants, you can easily compose the substrate yourself. Mix a small amount of clay with humus and conventional flowering soil. A drainage on the bottom of the tub ensures that excess water can run out. This prevents waterlogging. 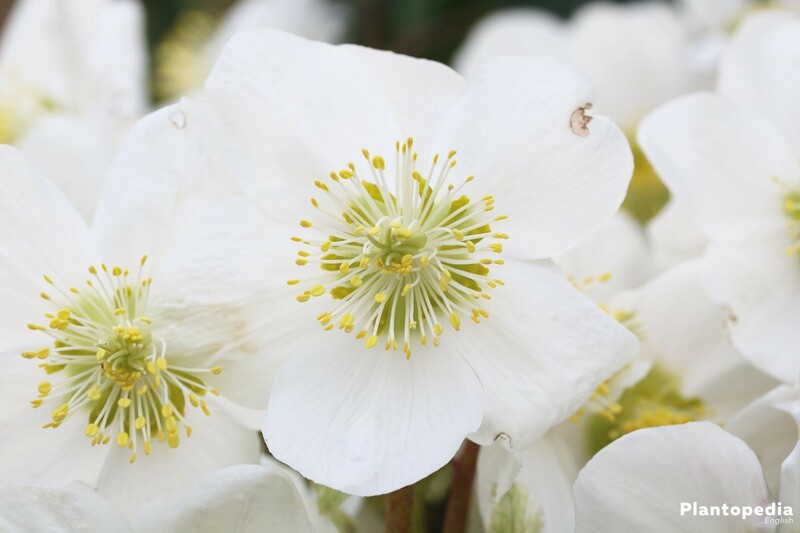 Hellebore, as the distinctive crowfoot plants are called, are perfectly adapted to a life in our latitudes. The early flowering plants can cope with calcareous water. As with all evergreen plants, the root ball of Helleborus niger must not completely dry out. 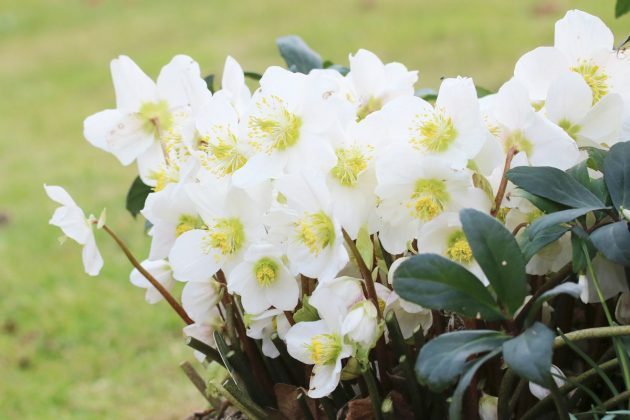 Christmas roses in ornamental beds are better at supplying themselves with water from the soil during a long period of drought due to their long roots. Tub plants lose out in this context. It is advisable to check the upper layer of the substrate during that time. If it feels dry and crumbly, it is the ideal time to pour. Adding bark mulch to the bed can minimize evaporation. However, Helleborus niger has no objections to large-size plant neighbors that carry this task with their dense canopy. In order not to stress the crowfoot plants unnecessarily in the cold season, you should use lukewarm water for pouring. Waterlogging has to be avoided. 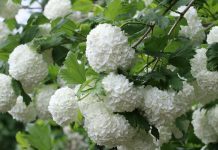 The evergreen plants are easily satisfied and belong to the slightly debilitating ornamental plants. They do not get along completely without nutrients. This is especially true for tub plants. Fertilizing is done between the beginning of March and the end of August. 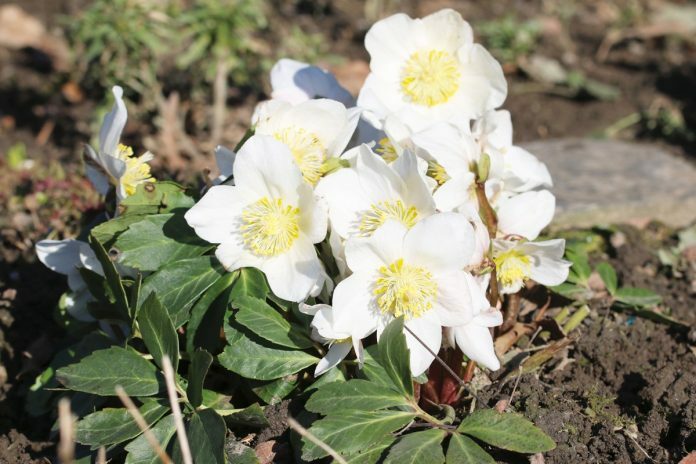 Too late fed minerals unnecessarily stimulate the Christmas rose to grow new shoots. Conventional long-term as well as liquid fertilizers have proven themselves for this task. Outside, passionate gardeners can resort to compost and horn shavings. Little effort is required to propagate the winter bloomers. 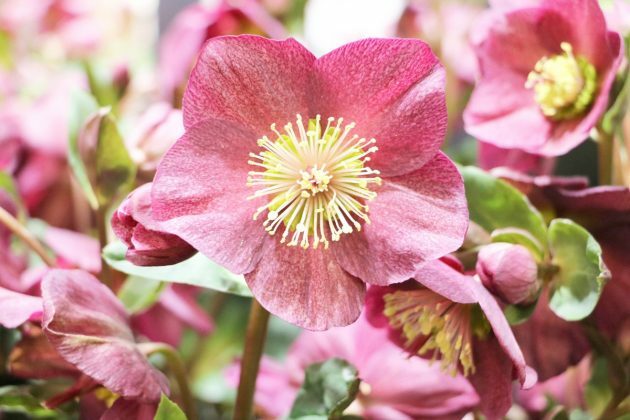 It happens in many cases that gardeners almost despair of the strong self-sowing of Helleborus niger. 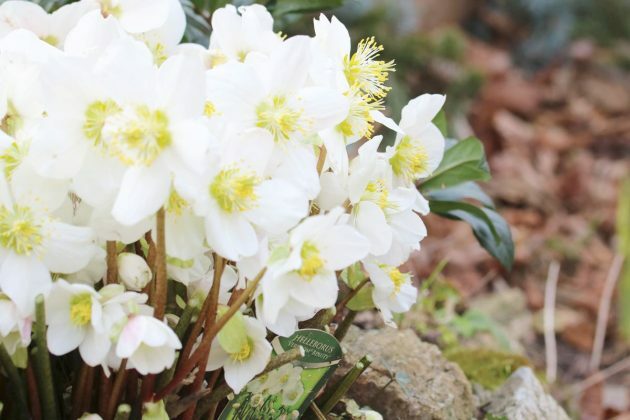 Not all varieties of the Christmas rose are inheritable. 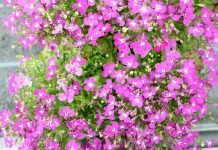 The offspring may have a different flower color than the mother plant. In the specialist trade seeds for Christmas roses can only rarely be found. 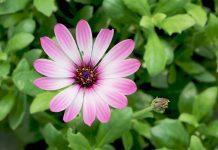 It is easier to obtain the seeds from your own plants. 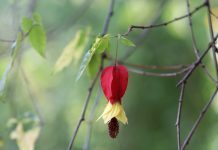 To prevent the plant from self-seeding on the spot, you can place a cloth below the immature fruit capsules. As they break open, the seeds fall onto the fabric and can be easily collected. Christmas roses are cold germinators. Only single-digit temperatures break the seed inhibition and stimulate sprouting. If you want to achieve this in the natural way, you can sow the seeds in the open directly after the harvest. 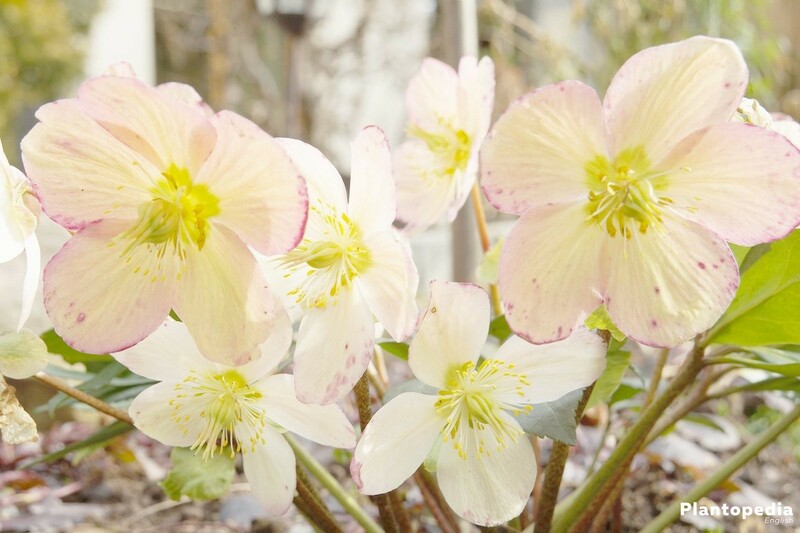 Under ideal conditions, the first young plants will show up in spring. 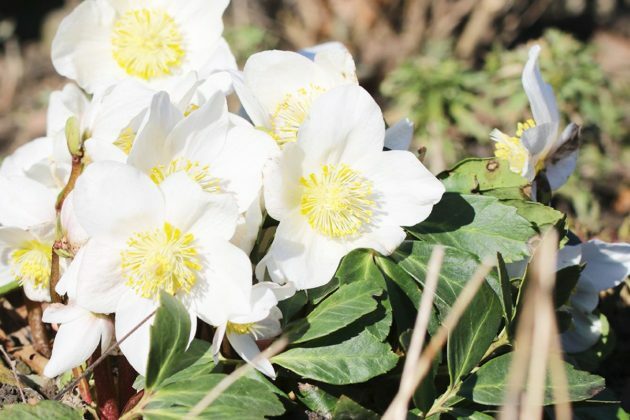 If you fall back on this method, you should prepare the flowering bed in autumn. The last point is important in order to be able to distinguish the crowfoot plants from weeds in spring. 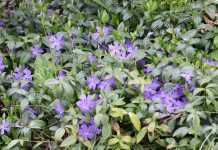 Fast growing plants can overrun the seedlings and cause them to die. Another possibility: Sow the seeds in pots. This way you keep the overview and can replace the young plants to their final location later. Slender garden soil is filled into a shallow pot. Spread the fine seeds on top and press it only lightly into the substrate. 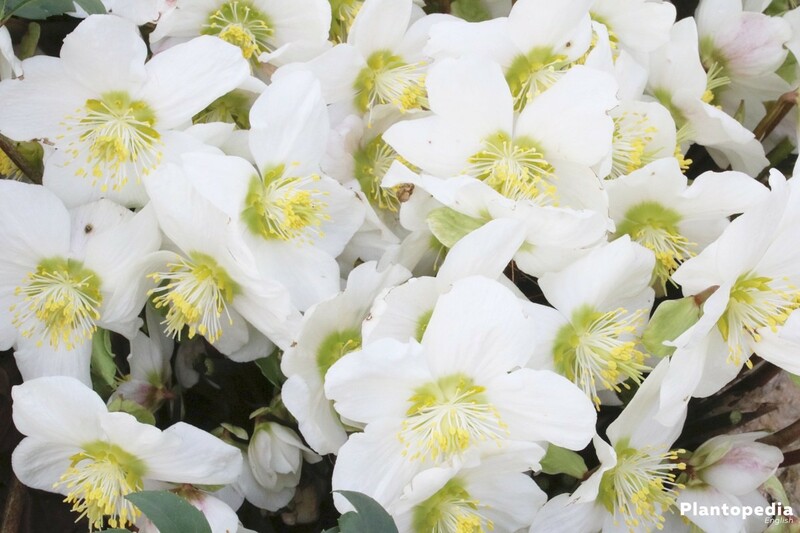 The soil must not completely dry, the substrate can be moistened adequately using a water atomizer. 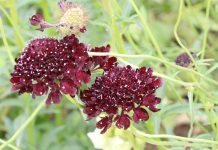 Protect them from strong rainfall; this could flush out the seeds. 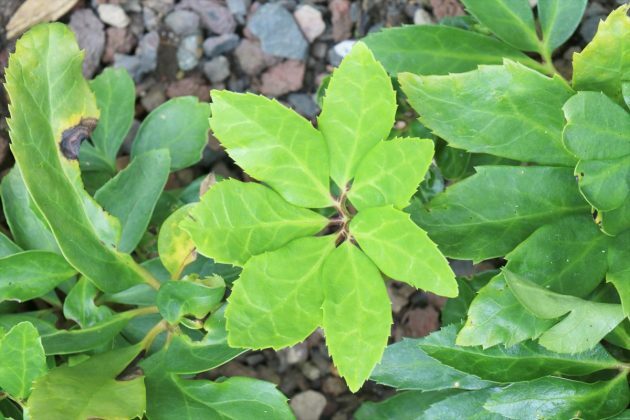 When the seedlings have grown two pairs of leaves, they can be separated. For a long time, Helleborus was cultivated for its mucosal-irritating effect. 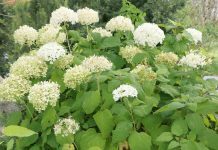 The roots served as sneezing powder and snuff. By now, Christmas roses are popular ornamental plants, which can also be cultivated in a plant tub without great effort. If you do not have the opportunity to source Christmas roses via neighbors or friends, you have to rely on the plants from the specialist trade. 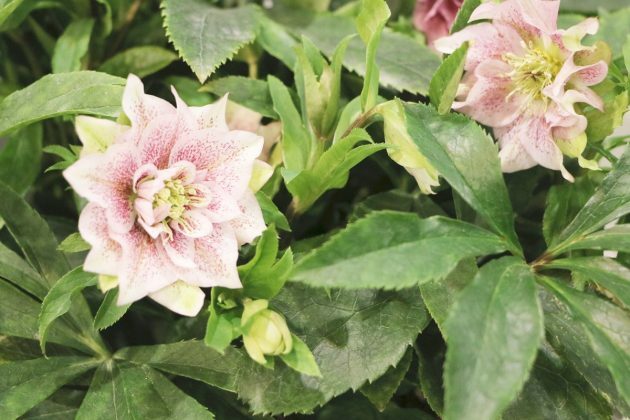 Depending on the season, caution is recommended when replanting them in the garden. 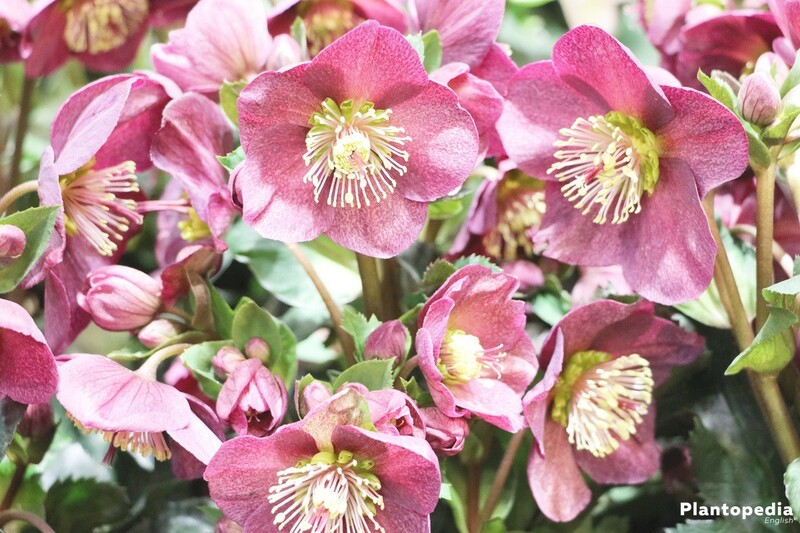 The plants often come from large breeding facilities and have difficulties coping with the temperatures outside. Plants that are purchased in winter should be relocated in spring, when there is no danger of black frost. In order to prevent discoloration of the leaves, the plants have to be protected from sunlight during the first few weeks. The crowfoot plants are best used in group planting. The flowering landscape is a fascinating eye-catcher in the gray winter garden. 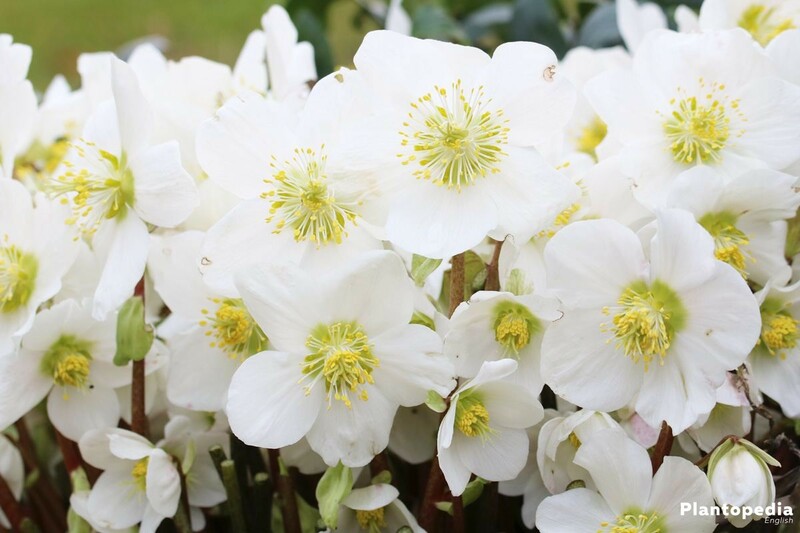 In order for the Christmas roses to develop optimally, a minimum distance of 35 cm must be adhered when planting. 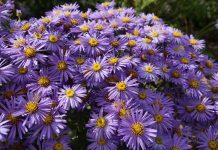 This plant distance is also important if the evergreen perennials are combined with other plants. 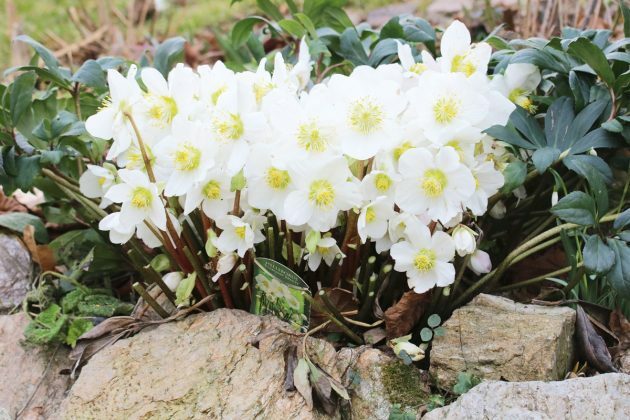 The ideal plant neighbors are, for example, cyclamen alpinum and various ornamental grasses. Depending on the variety, plants of the crowfoot family can reach a height of up to 60 cm. 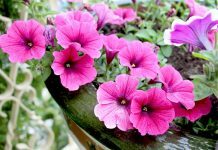 For this reason, they are easily suitable for cultivation in pots. Provided the vessel has the necessary height to offer sufficient space to the long roots. Helleborus niger rarely needs to be repotted for reasons of space. Due to their long root system, the crowfoot plants are not suitable for hydroculture. For dewatering, porous non-rottable material has proved its worth. If lava chippings are not available, you can also use small clay fragments or pebbles. An approximately 5 cm thick layer of soil serves as a boundary, so the roots do not have direct contact to the drainage. Repotting or replanting is carried out in the warm season. This way, the Christmas rose is given enough time to prepare for the cold season. The nutrients in the fresh substrate supply the plants for about 5 to 6 months. 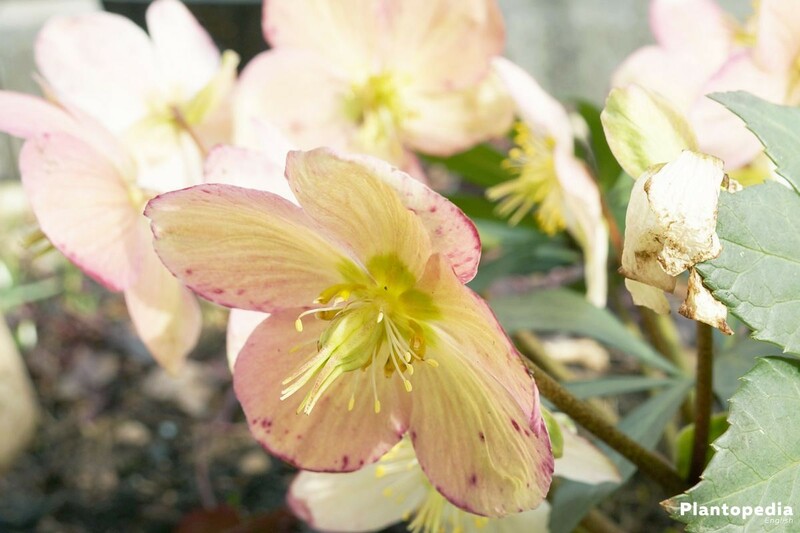 The hellebore is a winter bloomer. 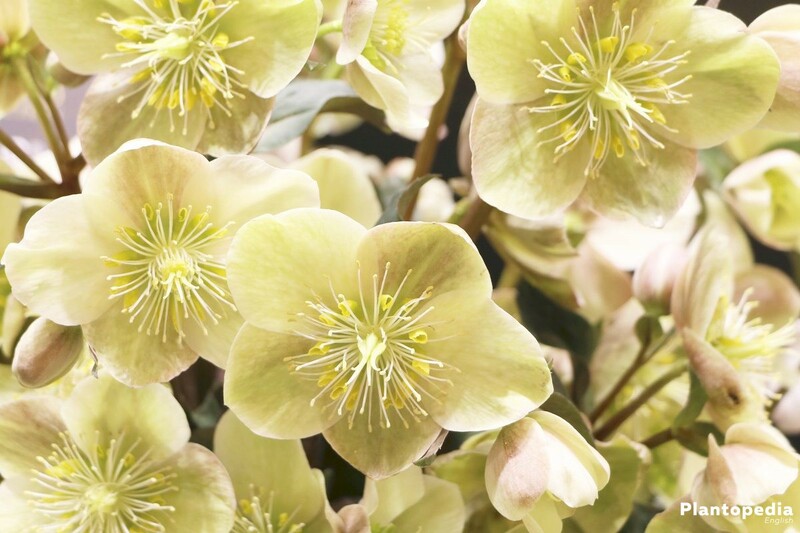 The plant needs cool temperatures to grow its interesting blossoms. 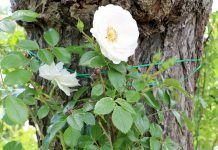 In the open, Christmas roses have no objection to a warming layer of bark or brushwood. 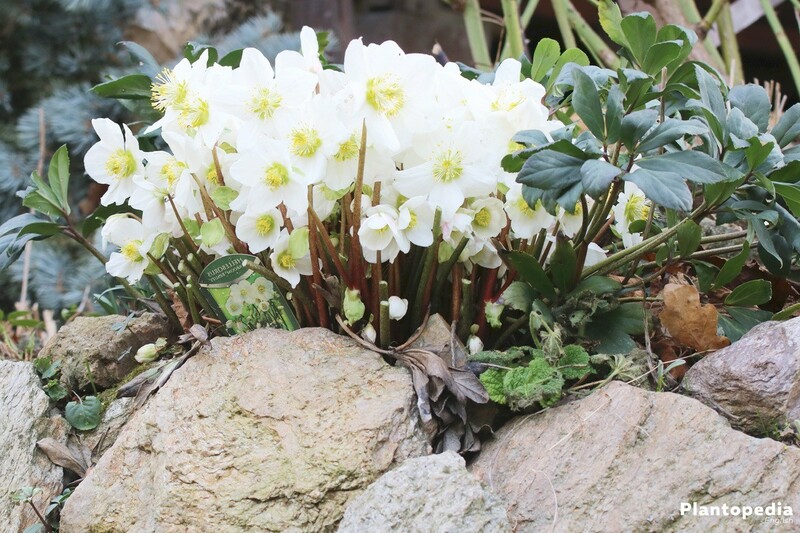 Christmas roses in pots run the risk that severe frost completely freezes the substrate. In that case, you can find a remedy by using protective fleece. The fleece is completely wrapped around the pot. Accommodation in a cool room is not recommended. 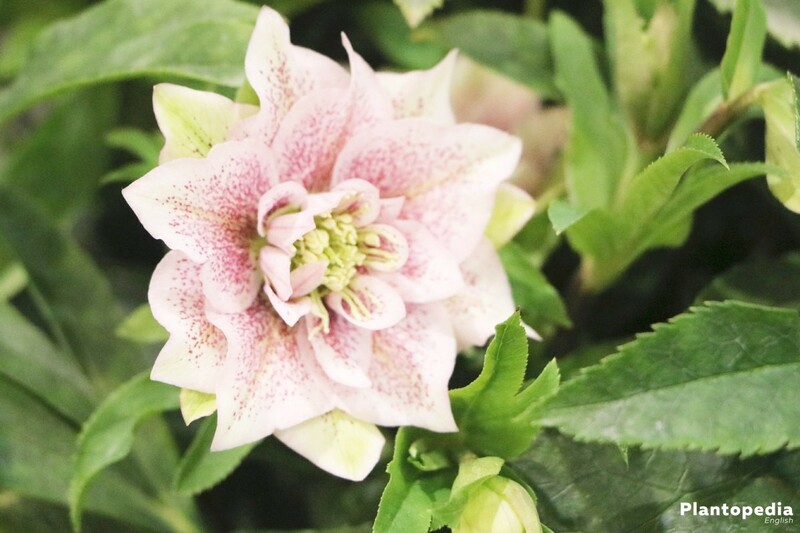 The temperatures there rarely comply with those which the plant needs for its blossoms. 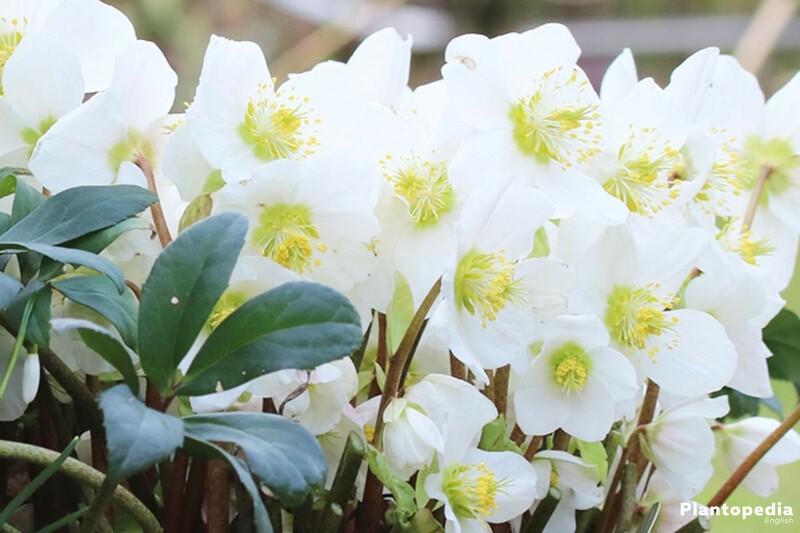 Christmas roses can easily be propagated by root division. 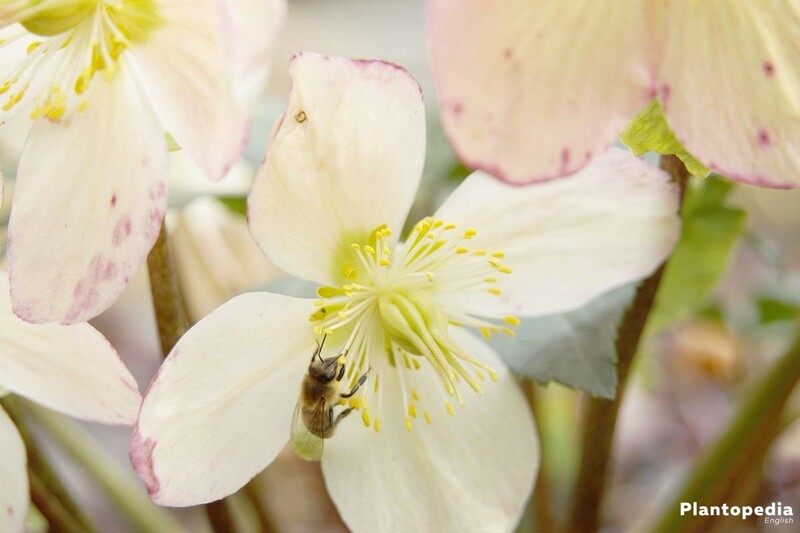 This method is simple; the resulting plants flower earlier than Helleborus niger that have been cultivated from seeds. The best time for division is spring. 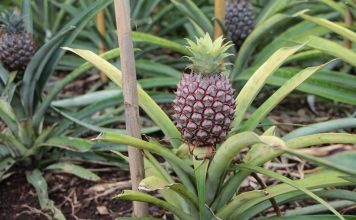 The root ball of older plants is cut into equally sized pieces using a spade or an ax. Insert the root fragments as usual in the substrate and keep them moist. After only a few weeks, the first green shoot tips will appear. 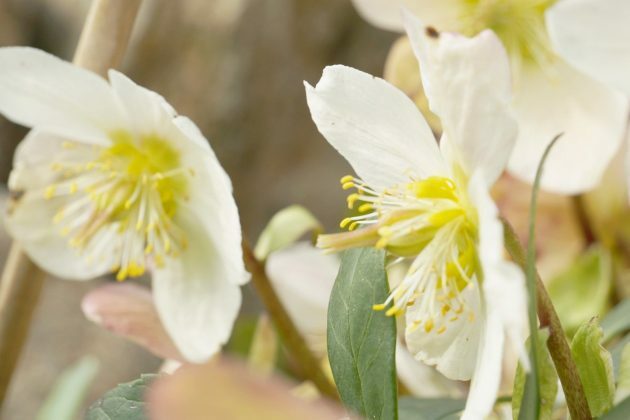 Its early flowering period does not protect Helleborus niger from a pest infestation. 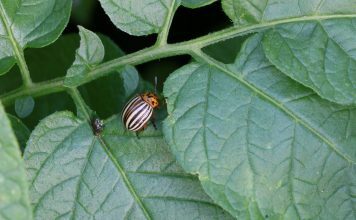 Snails and aphids literally fall for the robust plants. Concerning the slimy contemporaries, snail barriers have proven to be effective. They hold the unwelcome besties off the crop and ornamental plants in the bed. Aphids are not impressed by such barriers. A wet location and mistakes in plant care can encourage an infection with the black spot disease. 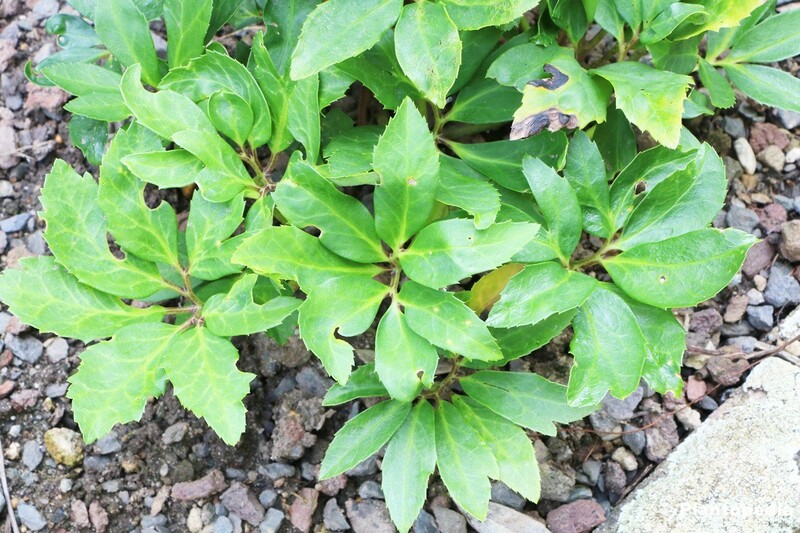 The symptoms appear in the form of rolled up leaves and oily plant parts. The fungus can only adequately be treated with fungicides. 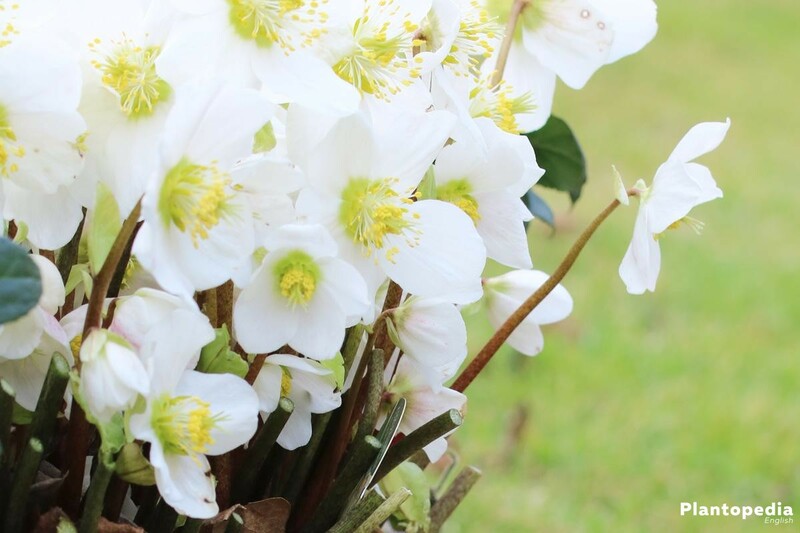 In order to save the affected Christmas roses, they should immediately be transferred to a fresh substrate in a new location. 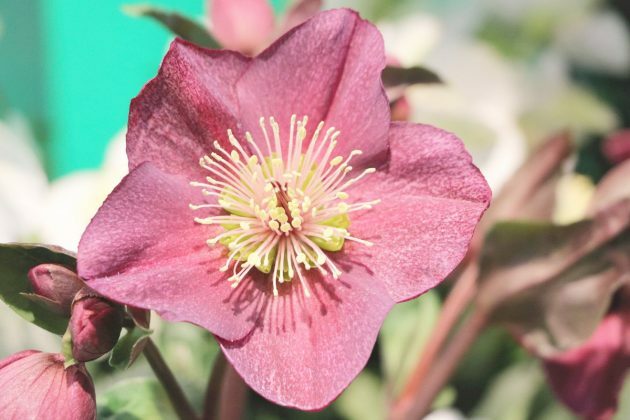 Due to new breeds, the specialist trade provides a couple of Helleborus varieties with diverse flower colors and shapes. A short overview of the most popular hybrid forms.